Sutton, 1998, Hardback in Dust Wrapper. Condition: Near Fine - in Near Fine DJ. Very slightly ruffled edges of DJ. Illustrated with B&W photographs. Japan’s secret military police and counter-espionage service, were held in justifiable dread in the military occupied territories of what the Japanese called the Dai Toa Kyozonken (Great East Asia Co-Existence Sphere – a euphemism for Japanese occupied territories) of the Second World War empire. 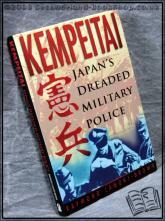 The origins of the Kempeitai are examined and its subsequent growth from out of the Japanese military police and Secret Service; its recruitment and training are outlined, its structure and duties, military philosophy and influence. With the use of first-hand accounts from Kempeitai members and its victims, the ruthless nature of this much feared organisation is brought to life. 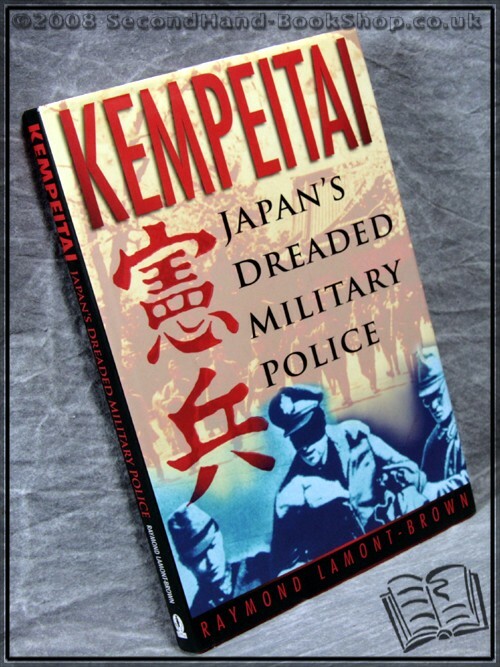 The book concludes with a look at the fate of the Kempeitai and how its members were assimilated into post-war Japanese economic and political life. Size: 9½" x 6½". 182 pages.